Sometimes called the eighth natural wonder of the world, the Ngorongoro Crater is the largest intact crater in the world. About 2 million years ago the Ngorongoro volcano - then one of the tallest in the world - erupted, and its walls collapsed. The volcano floor sank to create a natural enclosure with walls over 600 metres high. 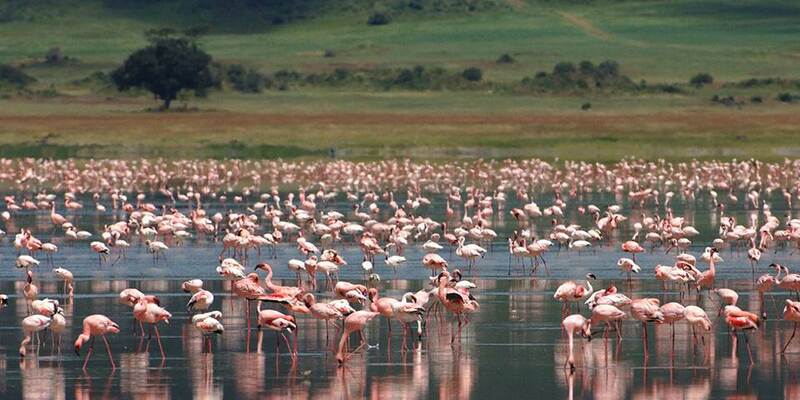 Now, at over 19 kilometres wide, Ngorongoro Crater is the largest intact caldera (sunken volcano) in the world. Within the crater are great areas of acacia forest, hippo filled swamps and open grasslands. 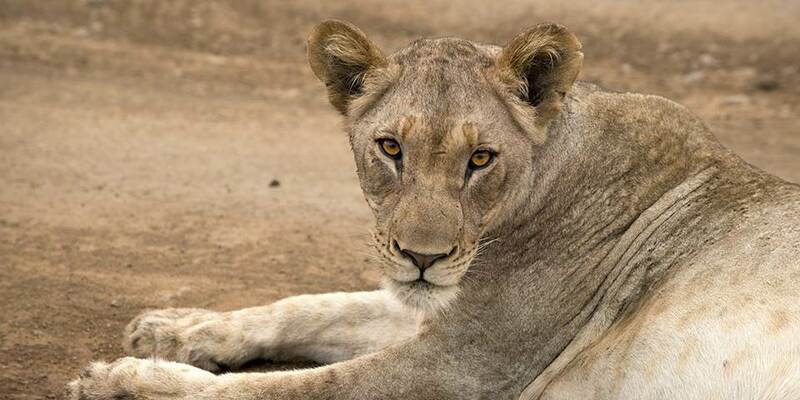 These different habitats contain over 30,000 animals - including the rare black rhinoceros and all the predatory cats, as well as magnificent birdlife. The Maasai can also be seen grazing their cattle alongside the buffalo, under the fixed gaze of the lions. Ngorongoro Crater Lodge is perched on the rim of the world famous Ngorongoro Crater at the eastern edge of the Serengeti in northern Tanzania. 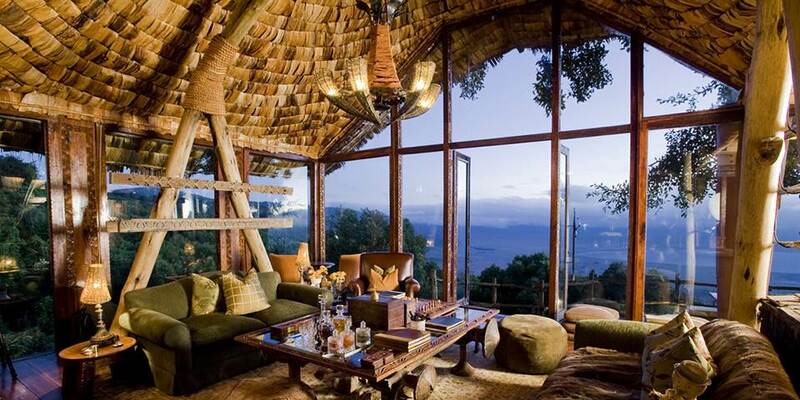 This is one of the most luxurious lodges in Africa.